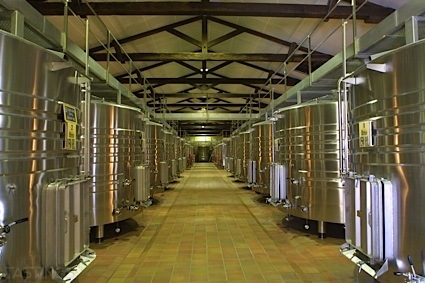 Bottom Line: A lovely pinot noir with a great balance of fruity and savory flavors that makes it highly versatile and a great choice for the dinner table. 84 • Sargent Canyon 2014 Estate Grown, Cabernet Sauvignon, Central Coast 13.5% (USA) $6.99. 87 • Sargent Canyon 2016 Estate Grown, Cabernet Sauvignon, Central Coast 13.5% (USA) $6.99. 89 • William Wright 2015 Chardonnay, Monterey 13.5% (USA) $6.99. 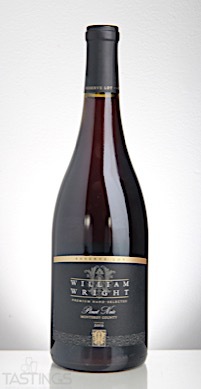 90 • William Wright 2014 Reserve, Pinot Noir, Monterey County 13.5% (USA) $9.99. 86 • William Wright 2015 Reserve, Chardonnay, Monterey 13.5% (USA) $9.99. 87 • William Wright 2015 Reserve, Cabernet Sauvignon, Monterey 13.5% (USA) $9.99. 87 • William Wright 2015 Reserve Red Blend, Monterey 13.5% (USA) $9.99. 90 • William Wright 2016 Reserve Lot, Pinot Noir, Monterey County 13.5% (USA) $9.99. 89 • William Wright 2016 Chardonnay, Monterey County 13.5% (USA) $6.99. William Wright 2016 Reserve Lot, Pinot Noir, Monterey County rating was calculated by tastings.com to be 90 points out of 100 on 11/9/2017. Please note that MSRP may have changed since the date of our review.